Now these are an eye catcher and heart stopper. Just look at these stunning covers-designed by Coralie Bickford-Smith . 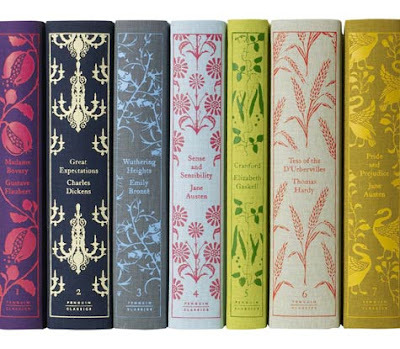 Some of the stories are by wonderful authors like Charles Dickens and Jane Austen. Penguin Classics- A treat for Christmas.